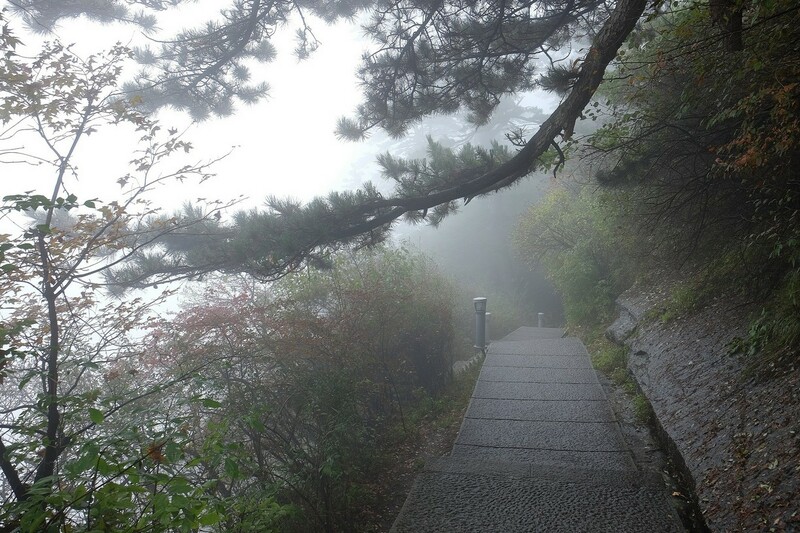 Huashan – This is the Easiest Part to Hike ; but look at the Mist and the Hanging Branch of the Pine ! This week’s DP challenge is Under Your Feet. A few years back, on a fine Autumn day, we found ourselves hiking the beautiful Miutianyu section of the Great Wall. Some foliage has already changed color and the sky was as usual hazy. We were overjoyed that the GW was not very crowded and we were able to enjoy the serenity. After so many years of not being able to revisit this place, we found that the GW was actually under our feet! This looks more like a geological picture for teaching about boulders or glazier erosion. 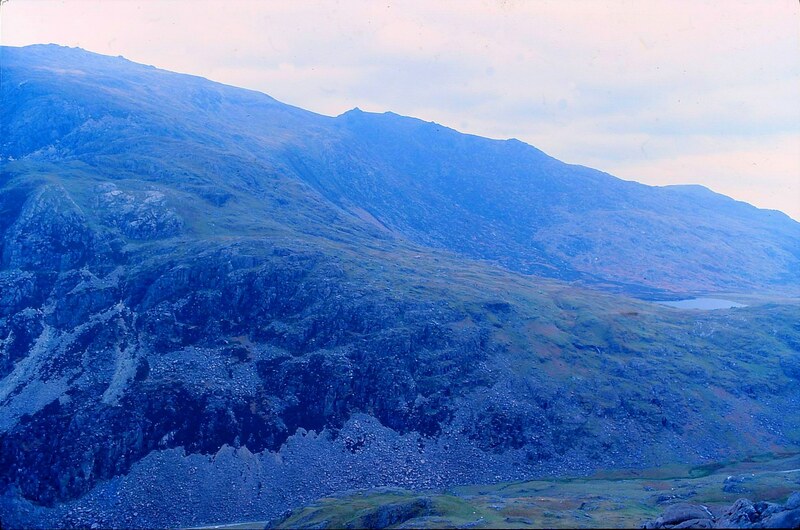 I have never thought of climbing the Snowdonia mountain in Wales, but on that rainy day in 1985, I did. 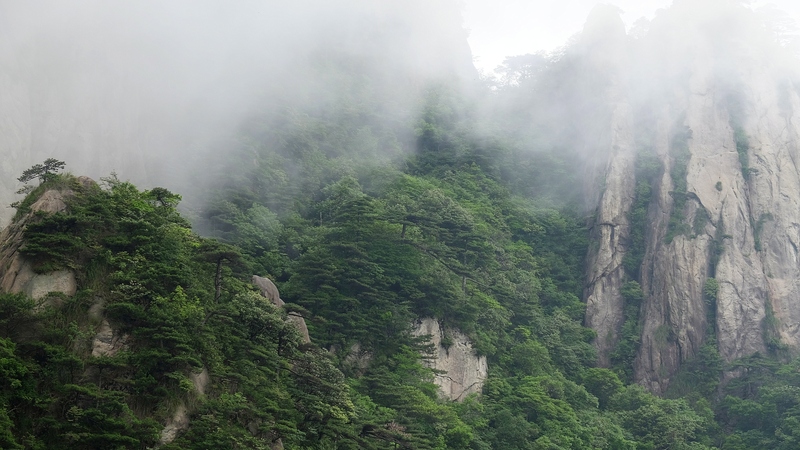 The picture was taken on the road when we were approaching the mountain site by car. It was early Spring when we made our way up Snowdonia. Rain fell as we were laboring our way up the wet, narrow and steep mountain tracks. After climbing halfway, my shoes were soaked with water and my feet were cold. Parts of the skin on my feet started to peel off. The bad weather meant that I did not have many good pictures. This photo brings back memories of an almost forgotten hiking.